Supercars’ planned takeover of Australian GT will not go ahead in 2018 after failing to receive sign-off from the Confederation of Australian Motor Sport. Australian GT owner Tony Quinn reached a joint-venture agreement with Supercars last month, which was subject to CAMS approval. The deal meant Supercars would assume category management of the championship from next season, with full ownership to transfer after five years. Australian GT confirmed to its competitors today the proposed deal has been rejected by CAMS. “The JV (joint venture) has always been subject to the approval by CAMS,” read the note. “The terms and conditions as sought by Supercars, AGT and CAMS have not been agreed to. As a result, the JV proposal will not go ahead in 2018. 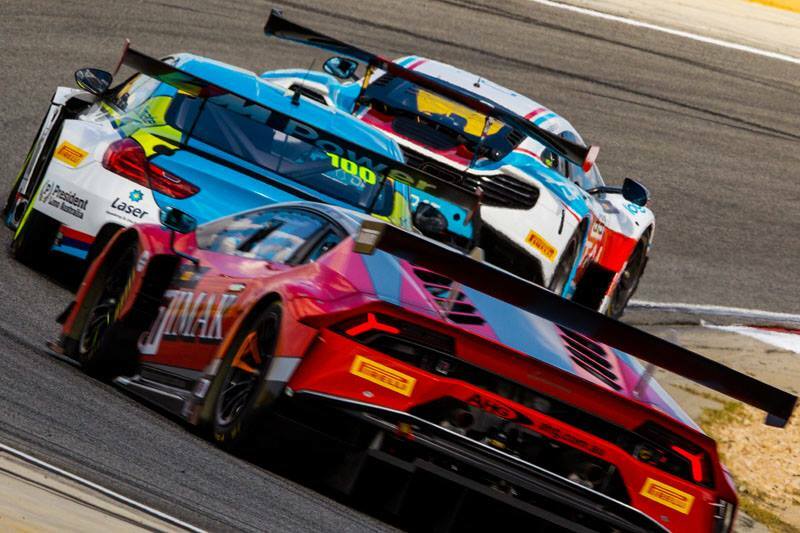 “Both AGT and Supercars have committed to continue to work together regarding AGT events and the Bathurst 12 Hour. Despite the plan falling through, Supercars CEO James Warburton says the company will continue to work with AGT. Supercars already has a direct interest in GT racing through its ownership of the Bathurst 12 Hour. “It is highly disappointing CAMS failed to see what I believe is the best outcome for the category and Australian motorsport,” Supercars CEO James Warburton said. Australian GT is set to confirm its 2018 calendar in the coming weeks.